It's always Great to hear and learn from other people, also getting to know what helps in certain Aspect in their life and so we can apply it on ourselves when needed. 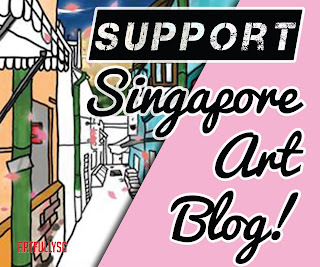 Recently I've got to know a Cancer Recover story of Mdm Ong and I would like to share it here. Mdm Ong Siew Hong, 66 this year, went through quite afew rounds of Misery in her life due to her health. She was born with weak body and grew multiple symptoms of un-comfort in her daily life. 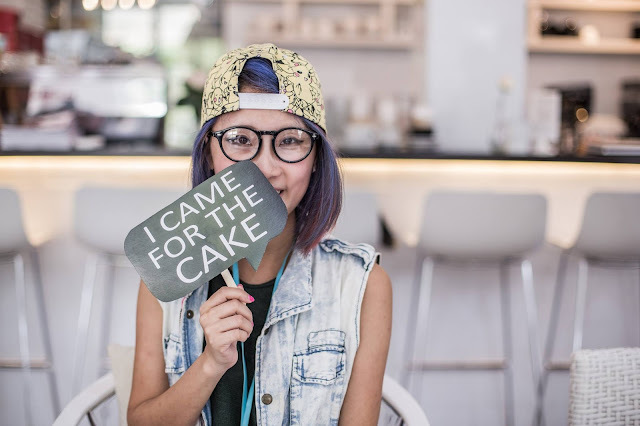 She fought against Sinus, Gastric & sensitive stomach ever since she was a teenager at work. She had sweaty palm since her teenage years as well, and sometimes her hand shakes and shivers making her life very not comfortable. 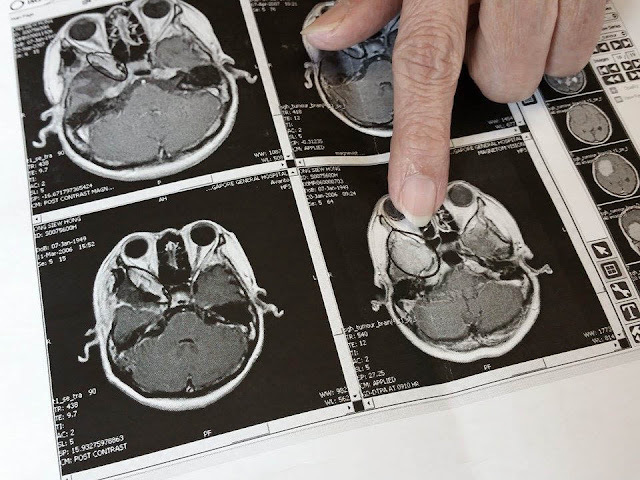 When she reaches her mid-age at 57yrs old, she felt random dizziness throughout her weeks and days, also uncleared visions as well as seems to be having memory failure. She thought it was just part of ageing. 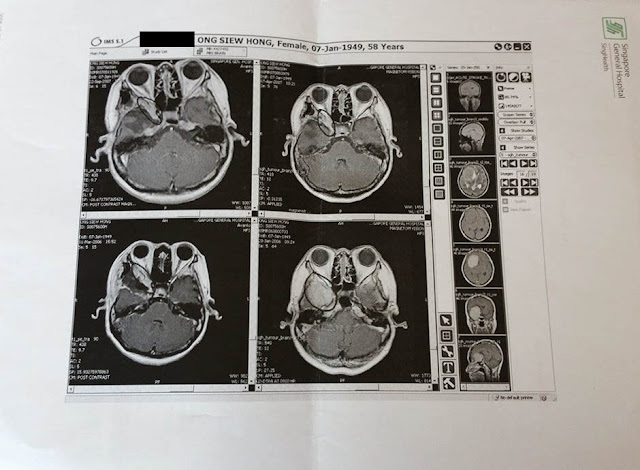 One day she went for Body checkup and scan in the Hospital, she couldn't believe that she had a large 1.3 x 1.1 x 1.0cm cancer tumor in her brain. 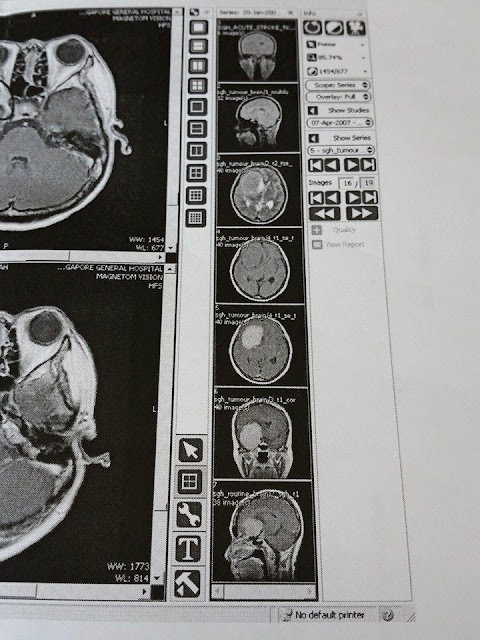 It was at a very emergency state at that point, and she've to go for immediate urgent surgery to remove her tumor in her brain. However, because her Tumor was too near to her eye. Doctor advice for not removing entirely of her Tumor and left a quarter of it to prevent blindness. 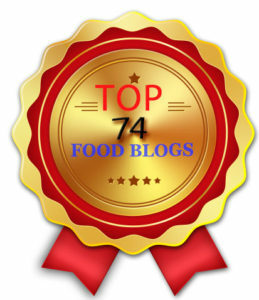 She shared with me her Medical Report and don't mind sharing it on my blog. So as we may know, with part Tumor remaining in there it may grew bigger some day again. There's another part of her story that i haven't told you. Here it is, when she was 28 years of age she joined Qigong & Taichi session because her Doctor advice so. She's similar to me, I'm a perfectionist tend to stress up myself when I don't really need to. So she was worst with her health state being this way and for that reason she've to concentrate on her Qigong & Taichi sessions to bring calmness into her soul. From what I heard, Taichi takes alot more strength to work out than Qigong. Qigong has part Meditation that helps Mdm Ong to stay calm, relax and refreshing once again within and after the session. 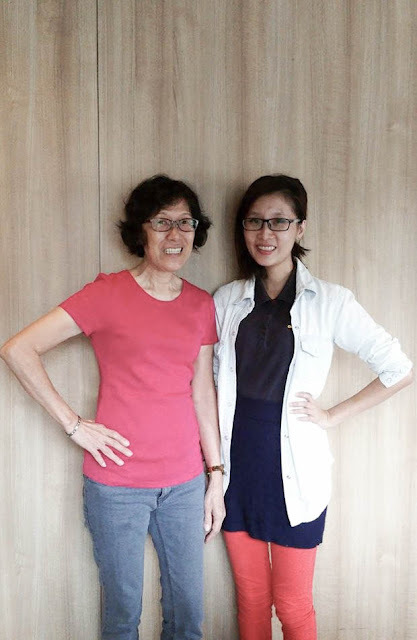 Mdm Ong told me her Gastric, Stomach issues & Sinus fade away one year after her daily self-practiced Qigong session. She rest on every Saturday, and attend her Qigong Master session on every Sunday. Soon, she realized it is very important to "Xi Qi" (Energy healing) regularly throughout her lifestyle. Not forgetting that she told me her hand shake and shivers recovers at the age of 40 which also means She've cured her lifetime weakness for practicing Qigong for 12 years. 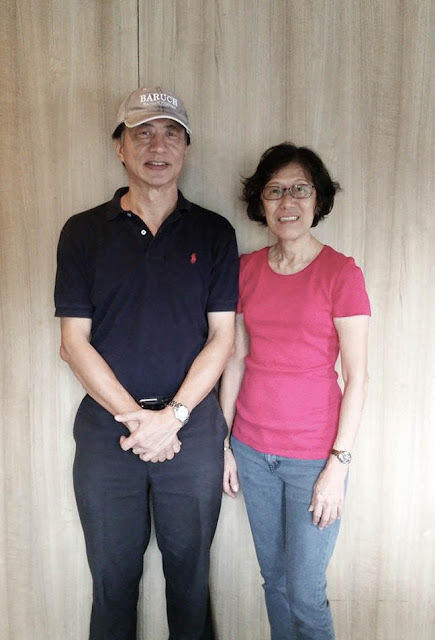 At the age of 57 when she found out she've Cancerous Tumor in her Brain, she was working under a Power supply company in Singapore as Billing Accountant. And we do know that Maths and Accounting takes quite abit of Brain power. It was definitely not easy for Mdm Ong. She felt more and more tire each day, and had memory failure. This is also when her colleagues realized something was not right about her. After her surgical, half of her face was numbed for about 2yrs. However, she still practice her Qigong everyday and even increase her practice time from 15mins to 30mins and soon to 45mins after she've retired. Till now she've been practicing mixture of Taichi & Qigong for more than 38yrs. 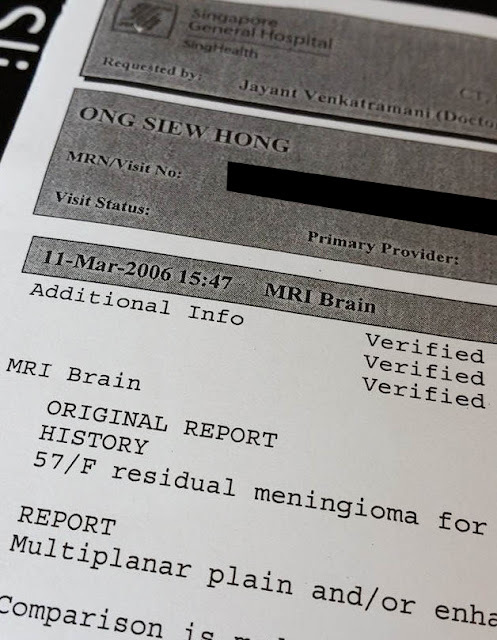 In the recent years when she went back to the yearly followup checkup at SGH, I was told that her Doctor revealed that the Tumor have self-decreased and it was smaller than before. She is looking forward to it to decreasing furthermore till her Full Recovery. She is also hoping to spend more time in extending doing Qigong & Taichi mixture and also spreading the words of the needs for this two Nature Healing Source. 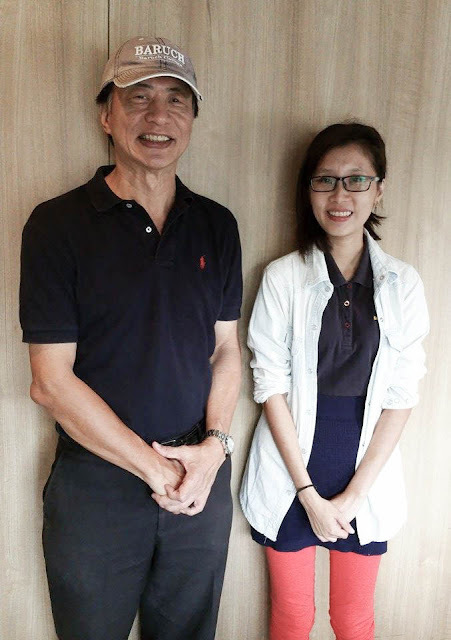 I'm glad I've met up both Mdm Ong and her Qigong Master Mr Colin Koh today. I've done a Short Interview with both of them, scroll down to view! > How do you feel when you realized you have got Cancerous Tumor in your Brain? - Afraid of things that are not able to predict, afraid of becoming vegetative state after Surgery, afraid giving burden to family. > What did you do to make yourself better each day apart doing the Mainstream? - I didn't eat any medicine given by the doctors, due to it's not really suitable for my body condition. The medicine are for the general patient and not for my weak body. > Have you thought one fine day you'll fully recover? - I wish for that. > Why did you start doing Qigong with Master Colin? - I was already interested in Taichi, and a friend recommended Mr Colin to me. I also heard stories about mind & body healing which applies in Qigong so I went to try out since Master Colin is certified for both. 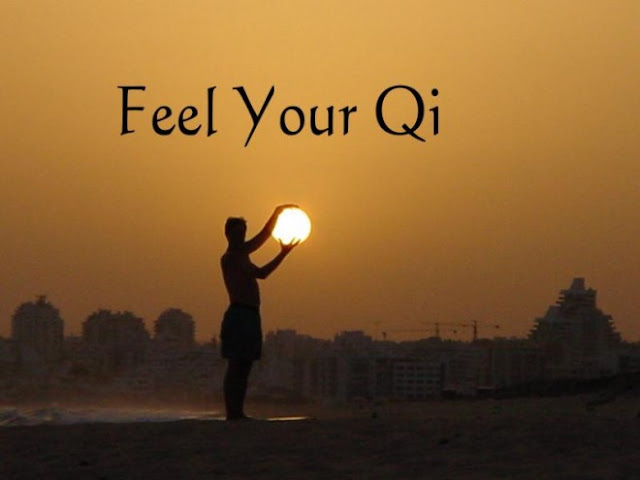 > How did you realized you were healing from Qigong? 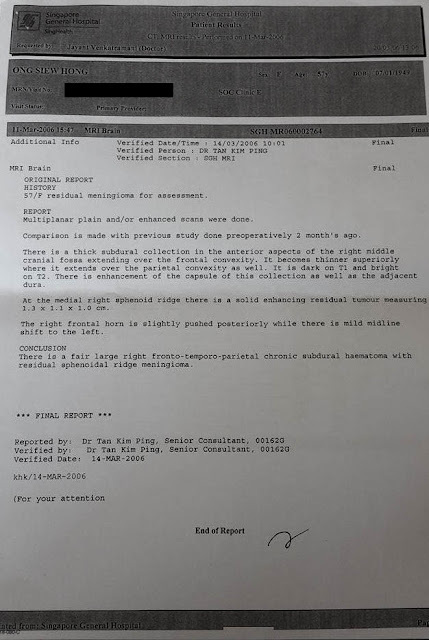 - Firstly i felt less tire day by day, Secondly Doctor scanned and verified my healing status. > How do you feel after your recovery? - I'm more energetic now and feel very happy about my lifestyle now with more energy in me. > Any Works of Encouragement & Advice for those facing similar situation? - Good to set some source of prevention, do Qigong before your sickness comes to you. Qigong is Nature source of healing unlike medicine which are made from Chemicals and some may have side effects too. No queue, no doctor, no medicine. Mind & Body Healing is the best. No chemical, more nature. > How do you feel about Mdm Ong and her health at the initial stage when she first joined you for your Qigong classes? - She's very weak, everytime she trains she tends to sweat a lot. In TCM aspect it is due to stress, also may be nervous & anxiety. > How long is the period of her Tumor till her recovery? > How many of such cases have you encounter or helped? All recovered after Qigong & Taichi Session with Master Colin Koh. > How do you feel about Mdm Ong Recovery? - Happy for her because she belief and relieve from Qigong and got her own benefits. - Building up your immune system is important, it's like building up your soldiers in your body so it can fight away the sickness in the near or far future for you. 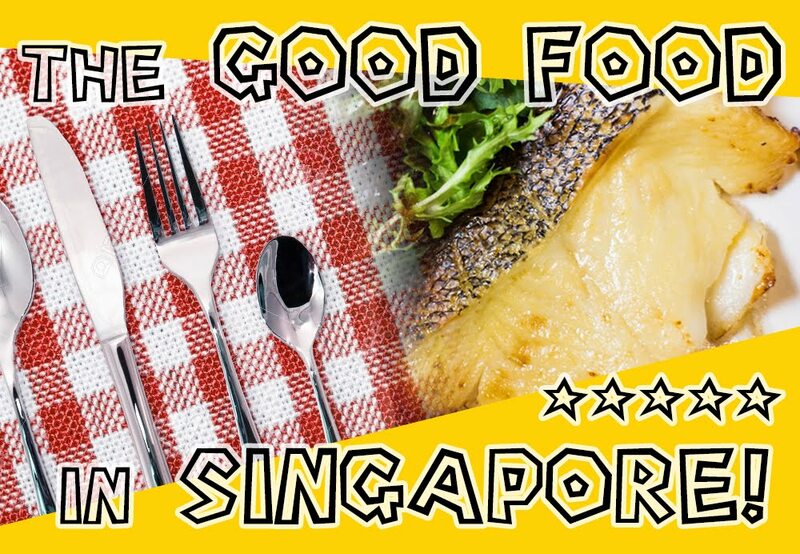 Call Colin Koh at +65 97571946. All above Photos are taken by my Mobile Phone. Thank you my Samsung Note 4! 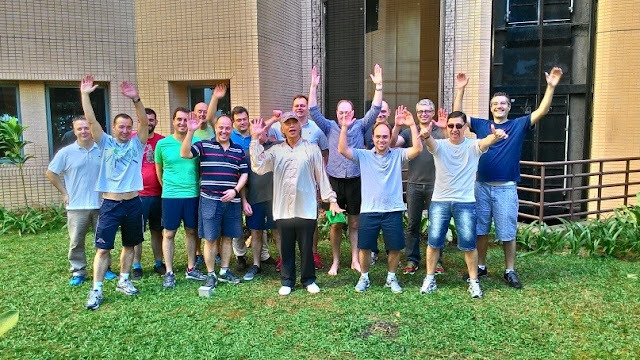 Last but not least, Qigong/Taichi Session Group Photo from Master Colin Koh!